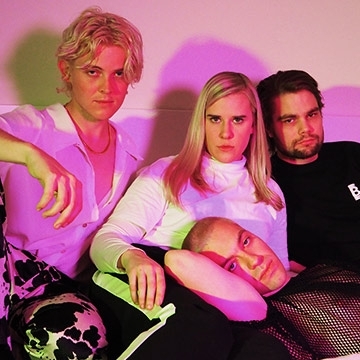 Independent Australian Alt pop group Cub Sport are from Brisbane, Queensland. The band is composed of Tim Nelson, Zoe Davis, Sam "Bolan" Netterfield and Dan Puusaari. To date, the band has released two EPs and two studio albums.